The Leschi neighborhood of Seattle is found along the western side of Lake Washington, just to the north of I-90. This is one of the classic neighborhoods in the city, with a great diversity of housing to choose from for prospective buyers. 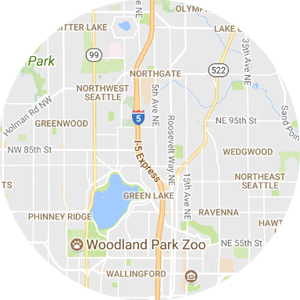 If it is luxury Seattle real estate that you are after, Leschi is an area to keep near the top of your list. In addition to beautiful homes and easy access to the city, you will also enjoy the proximity to the lake and the dining options available on the waterfront. If you think of life in Seattle as involving great views, water, good food, and a relaxed atmosphere, Leschi is one neighborhood that would seem to have it all. While the luxury homes in this community can still fetch a selling price of several million dollars, there are property option in Leschi for slightly more manageable price tags as well. 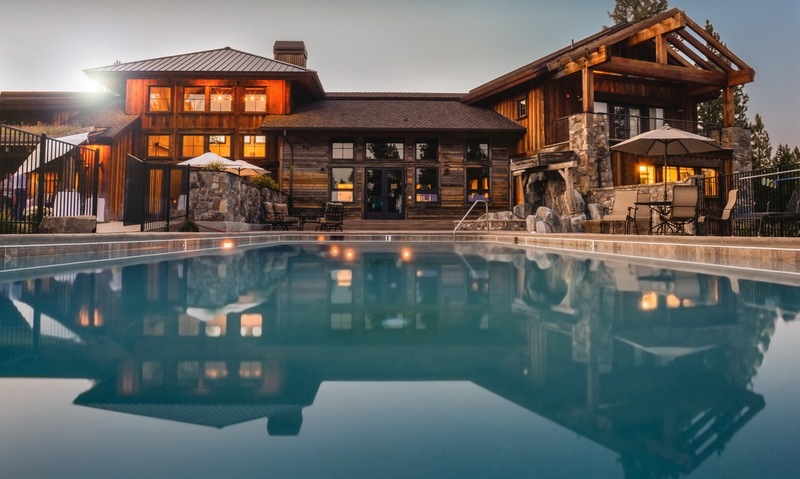 A single family home with somewhere between 3,000 and 5,000 square feet of living space will typically list for anywhere from $1 million - $2 million or just beyond. Of course, a property with a beautiful Lake Washington view will usually be on the high end of the price tag, as will some of the older, historic homes in the area. One of the best features of living in the Leschi neighborhood is the outdoor space that is available to the public. If you would like to get outside with your family to enjoy a lovely Seattle summer, there are several parks throughout the neighborhood to pick from. Specifically, Leschi Park is a popular spot anytime the weather gets nice, as it takes up a large portion of the land in the neighborhood, and runs all the way down to Lakeside Ave S and Lake Washington itself. The southern border of this neighborhood is considered to be I-90, which means residents will have easy access to one of the biggest freeways in the region. 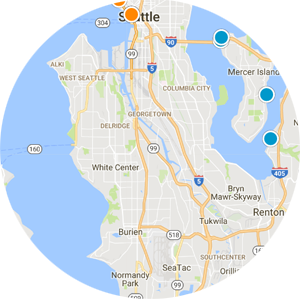 Taking I-90 to the west from Leschi will lead to the football and baseball stadiums in Seattle, while heading east will take you over the lake to Mercer Island and Bellevue beyond. There is a lot to like about Leschi. As a relatively large neighborhood in Seattle, there are usually more listings on the market than in some of the other communities around town. 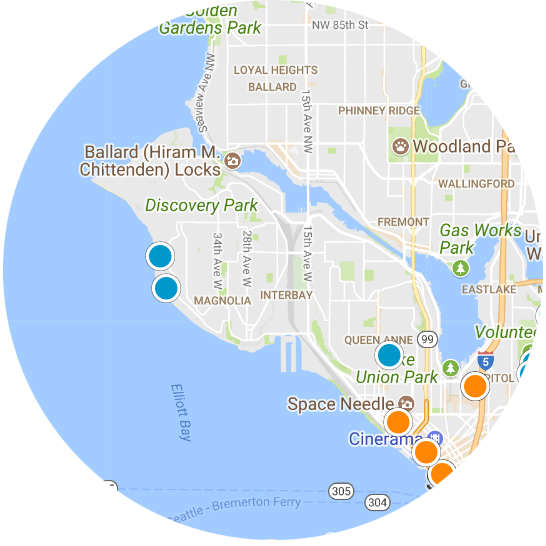 Those looking in Leschi generally have a number of properties to choose from, as well as a variety of housing styles to consider. Good luck in your hunt!